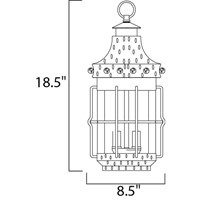 Q does this product come with the chain? 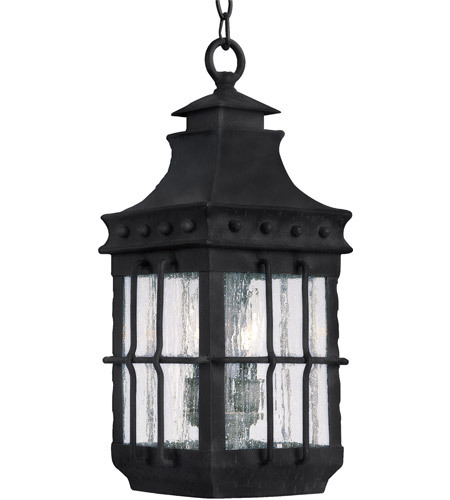 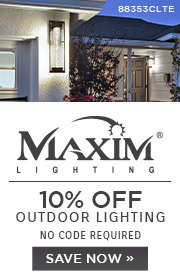 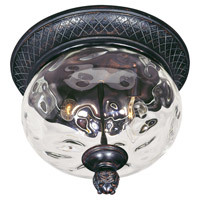 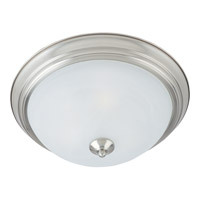 A The Maxim Lighting Nantucket 3 Light Outdoor Hanging Lantern 30088CDCF comes with 72" of chain. 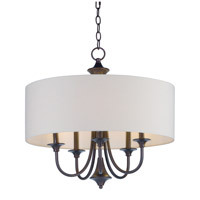 Q Does this product come in a larger size? 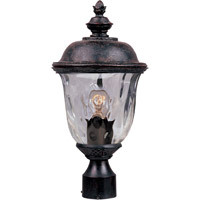 A The Maxim Nantucket 3 Light Outdoor Hanging Lantern 30088CDCF is the only size in this collection. 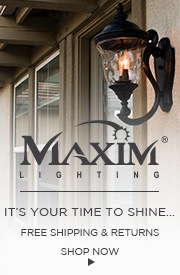 Q Is it made with glass or plastic panels? 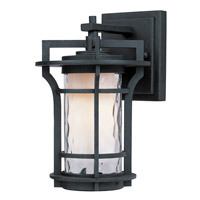 I am looking for an outdoor rustic wall lantern in plastic for my beach house. 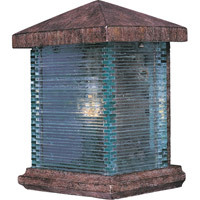 A The Maxim Nantucket 3 Light Outdoor Hanging Lantern 30088CDCF has Seedy Glass panels.